The Best Tips from the Field for a Successful Project b3 Regimen! 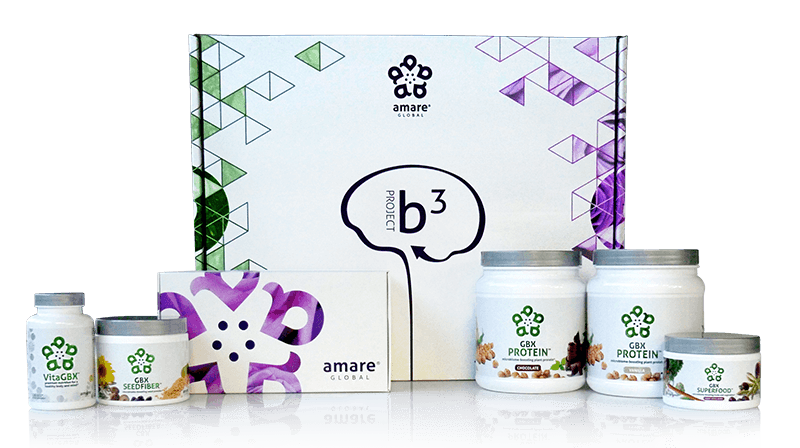 With the Amare Project b3 supplements, a healthy diet and moderate exercise, people on the Project b3 program have been able to optimize not only their mental health, but their physical wellness too. These Wellness Partners share their tips, tools and strategies to a successful Project b3 regimen below. “1. Team up with a family member, friend, or a co-worker. Lifestyle changes can be more fun when you share the journey with a partner. 2. Live your life! The best part of Project b3 is that you don’t have to put your life on hold to do this program. Make it a part of your daily lifestyle. 3. Go slow to go fast. Pace yourself so you don’t get overwhelmed or burn out. Implement one new piece a week and before you know it, you’ll be seeing big results.